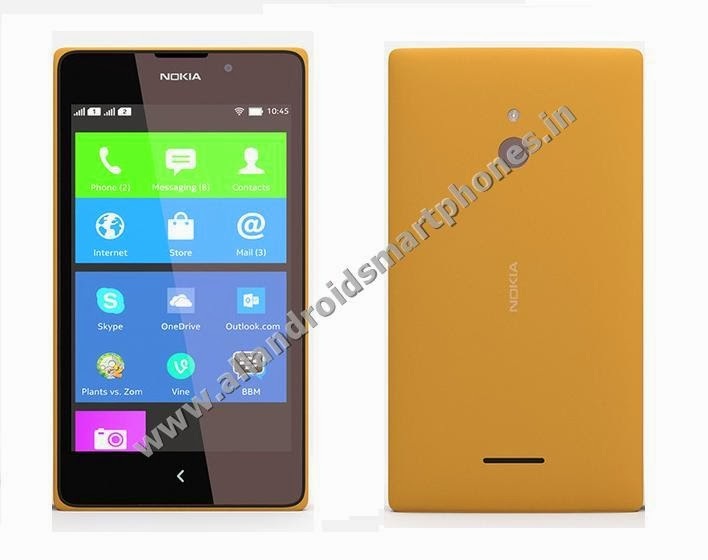 Nokia XL 3G Dual Sim Android Phablet Features Photos Review & Price. Nokia XL is a 3G Android Phablet with 5 inch IPS LCD capacitive 16M colors touchscreen capable of producing WVGA 480 x 800 pixels display resolution at 187 ppi pixel density with multitouch screen feature. 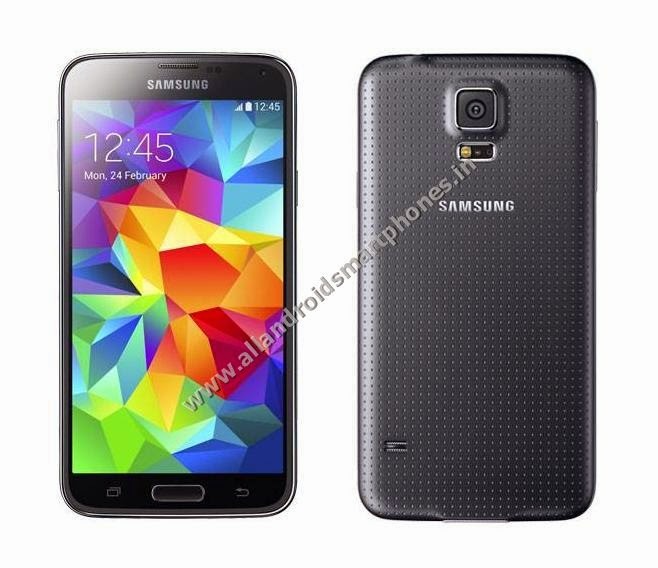 The mobile phone dimensions are 141.4 x 77.7 x 10.9 mm and it weighs only 190 grams. The Phablet uses a Micro Sim type sim card and supports Dual Sim Dual Standby Feature. The phone supports loudspeaker, 3.5mm AV jack and Vibration, MP3, WAV ringtones for notifications and call alerts. The phone has a internal memory storage space of 4 GB and 768 MB RAM whereas the memory can be further extended up to 32 GB using a microSD card slot. The phone uses a main rear primary 5.0 MP camera with 2592 х 1944 pixels, autofocus, LED flash, 1/4'' sensor size, panorama, face detection and video record 480 pixels @ 30 fps. The phone has secondary front 2.0 MP camera for video chat. The phone runs on Android Jelly Bean v4.1.2 OS with Qualcomm MSM8225 Snapdragon S4 Play chipset, Dual-core 1.0 GHz Cortex-A5 CPU and Adreno 203 GPU. The phone supports accelerometer and proximity sensors. 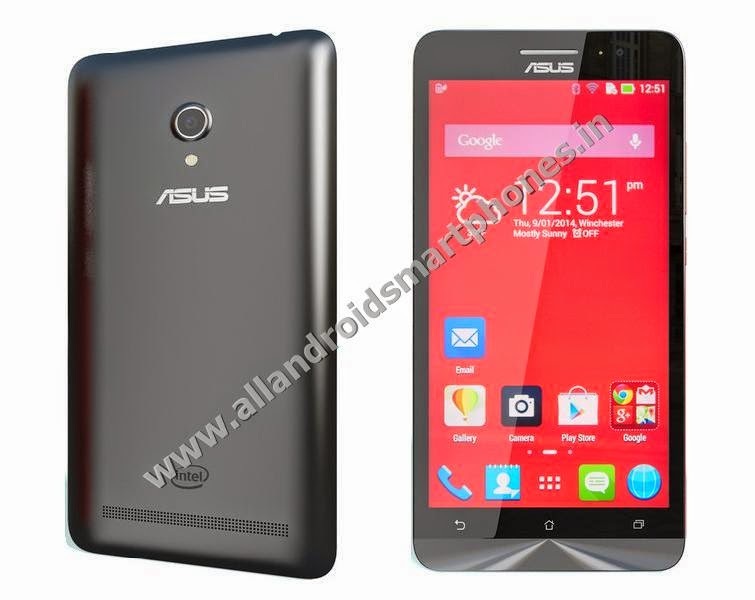 The phone uses Li-Ion 2000 mAh Battery which gives talk time of up to 16 hours in 2G mode and up to 13 hours in 3G mode. The standby time supported is 720 hours and music play time is up to 37 hours. The Nokia Android Jelly Bean Phablet comes in Bright green, orange, cyan, yellow, black, white colors.